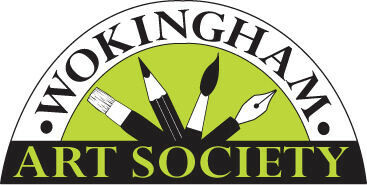 The Wokingham Art Society is separate from but supports the activities of The Arts Society Wokingham. The Wokingham Art Society is a lively, diverse and active group of artists from the area around Wokingham, Berkshire in the UK. Members meet regularly to share with others their enthusiasm for art. Anyone interested in amateur art should enjoy our Archives (mostly illustrated write-ups of demonstrations), Exhibitions and Gallery (examples of members' work).